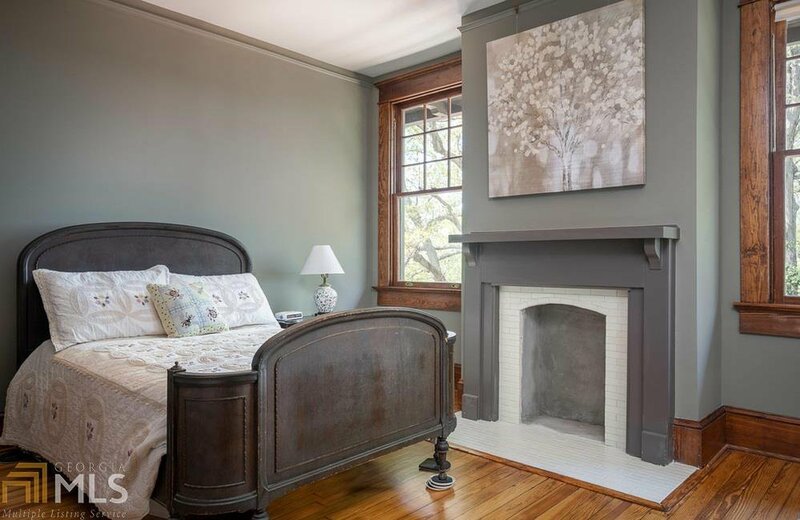 A private retreat in the heart of the city! 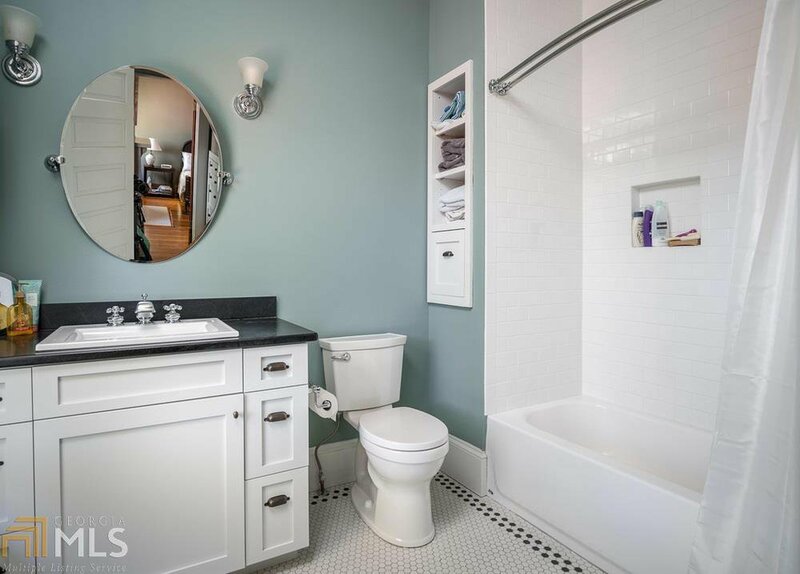 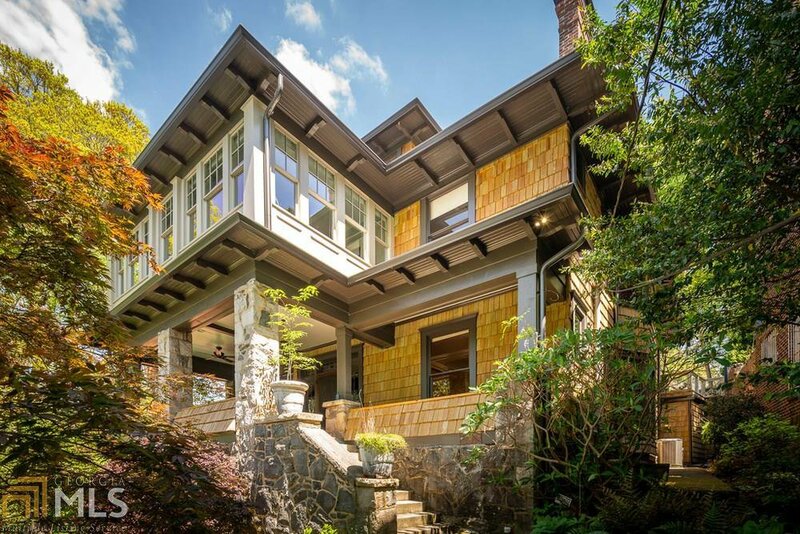 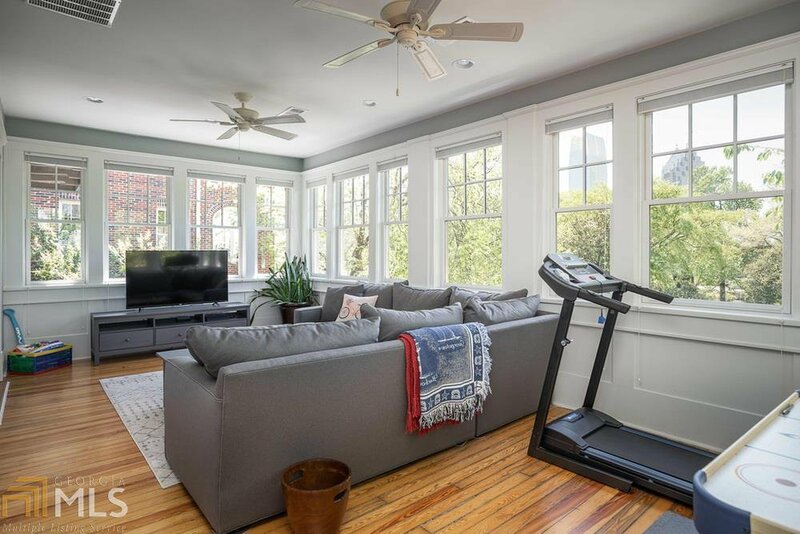 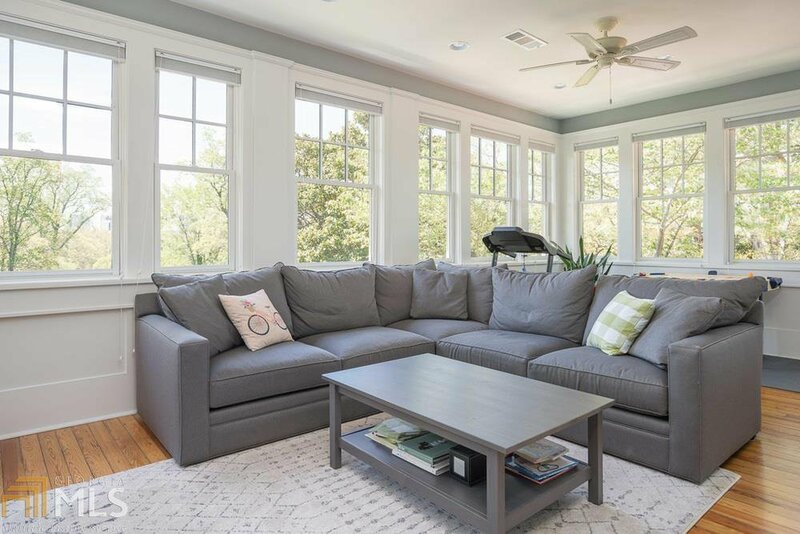 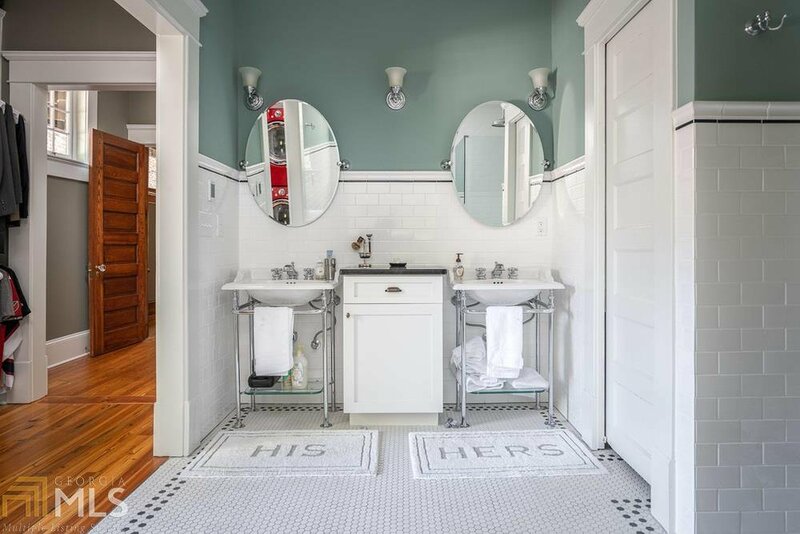 Built circa 1906 and extensively renovated in 2017, this elegant shingle style home offers a hard-to-find combination of old home elegance & new home convenience. 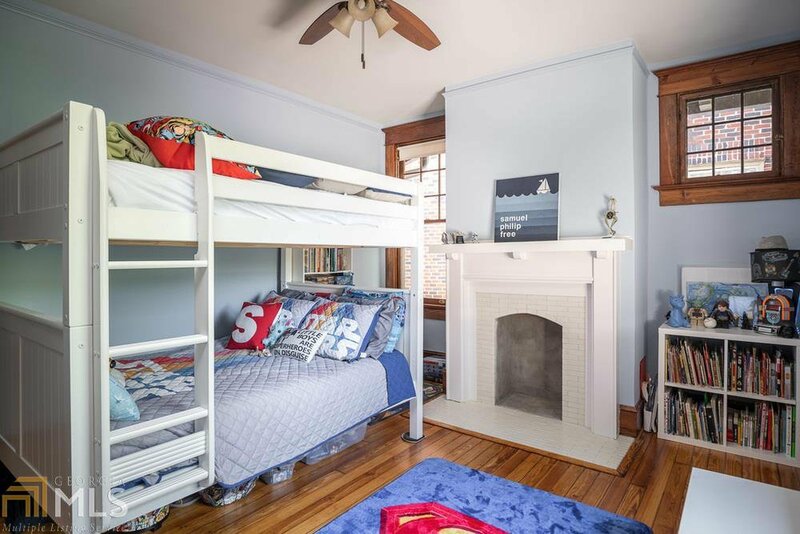 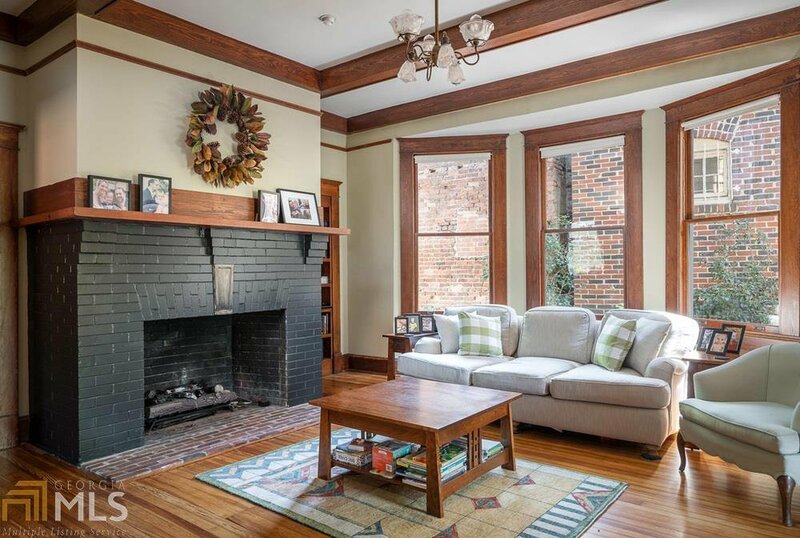 4br/3.5ba + separate study + two amazing living rooms. 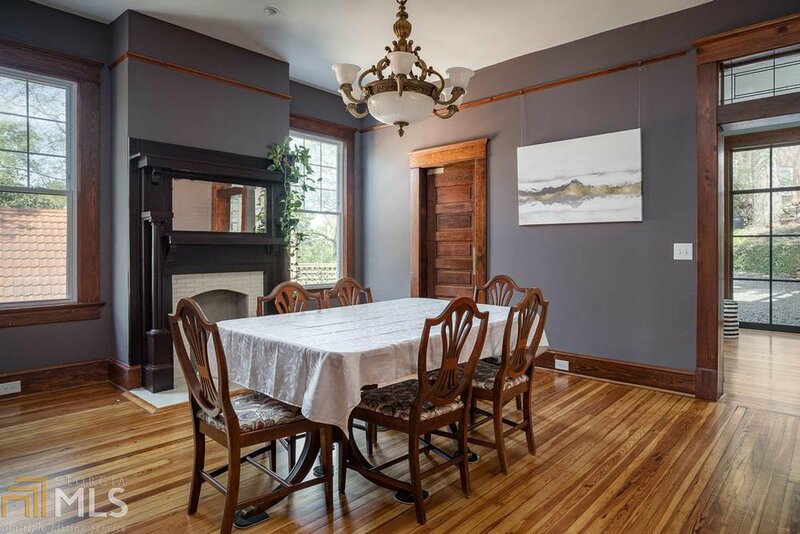 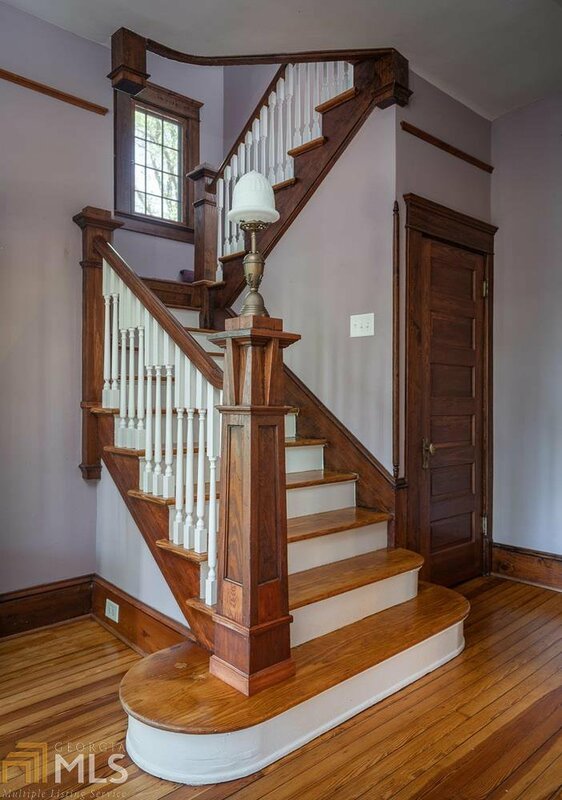 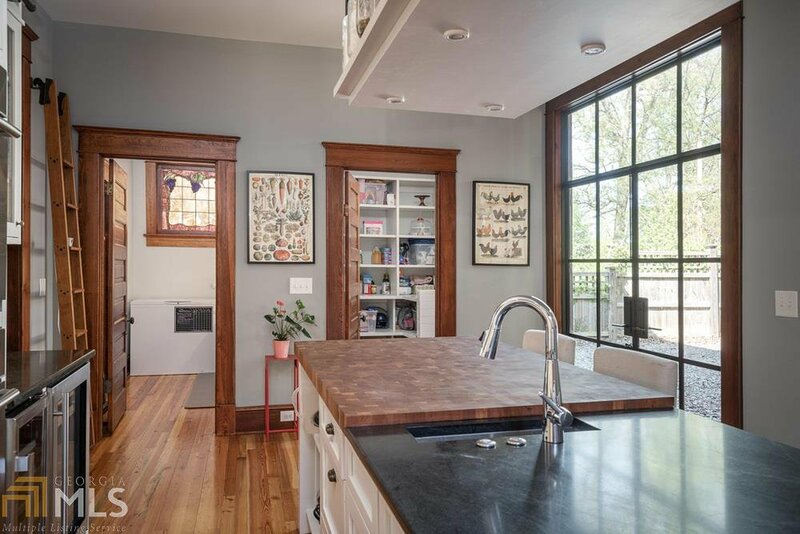 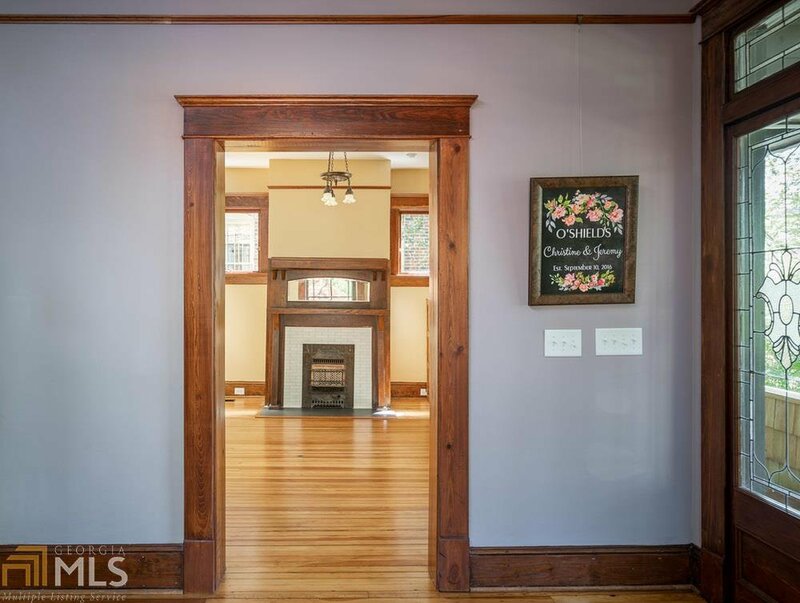 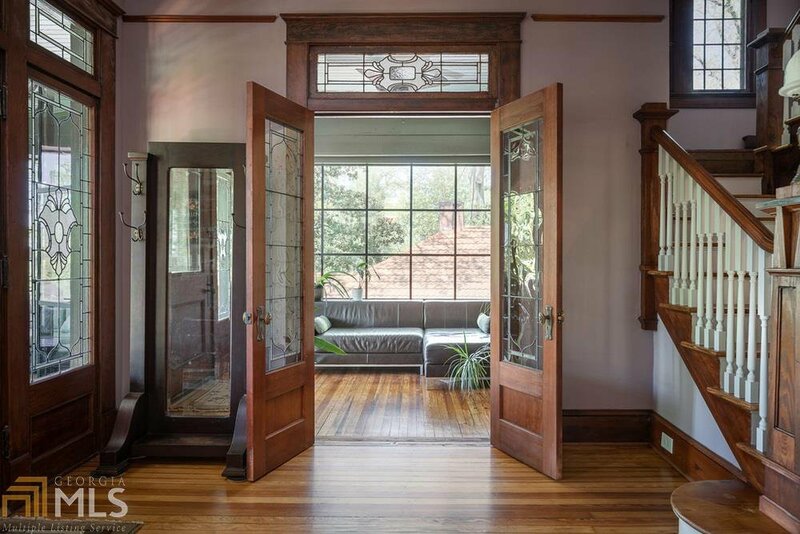 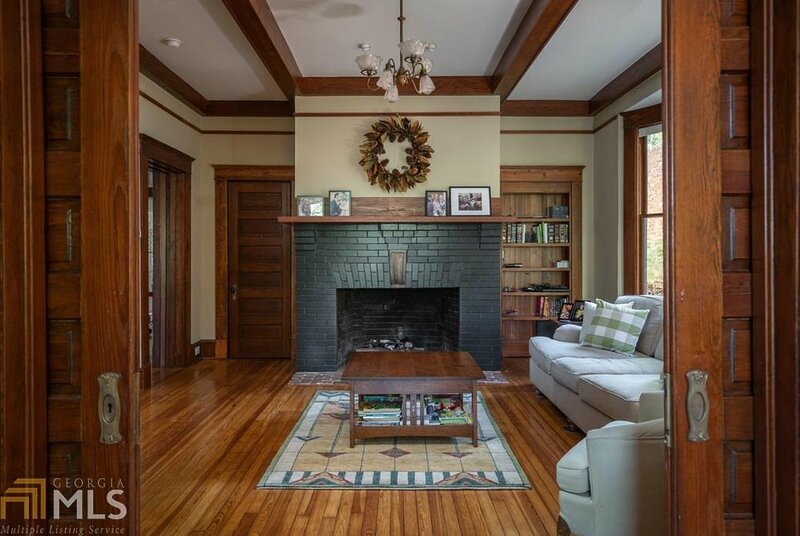 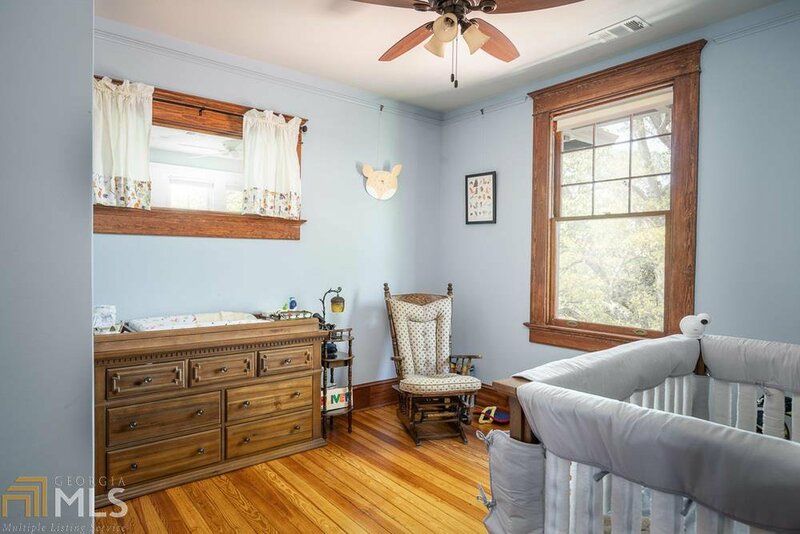 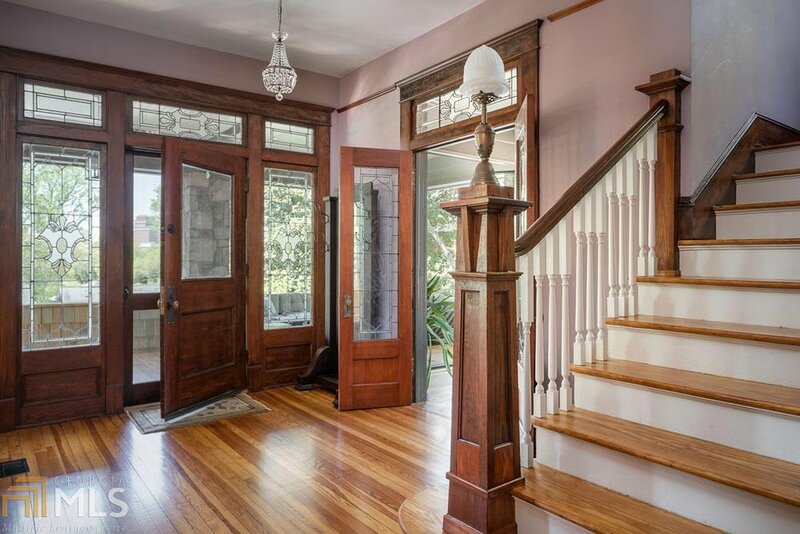 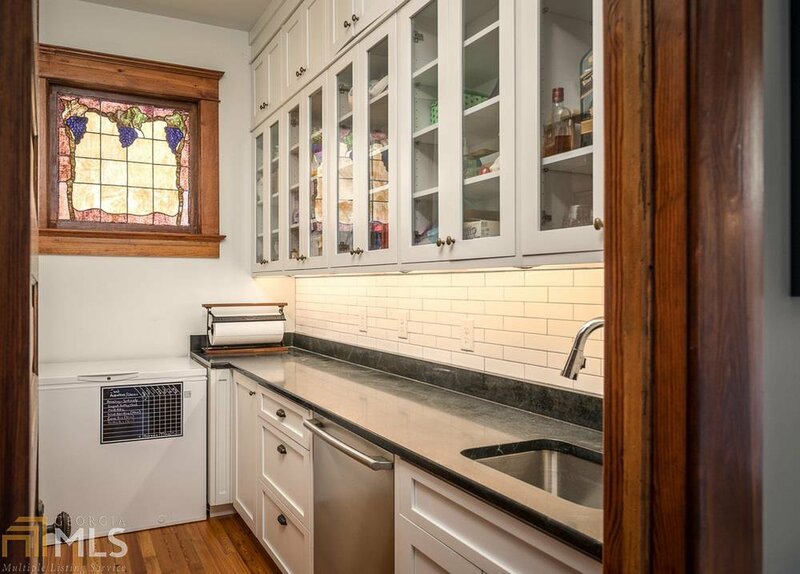 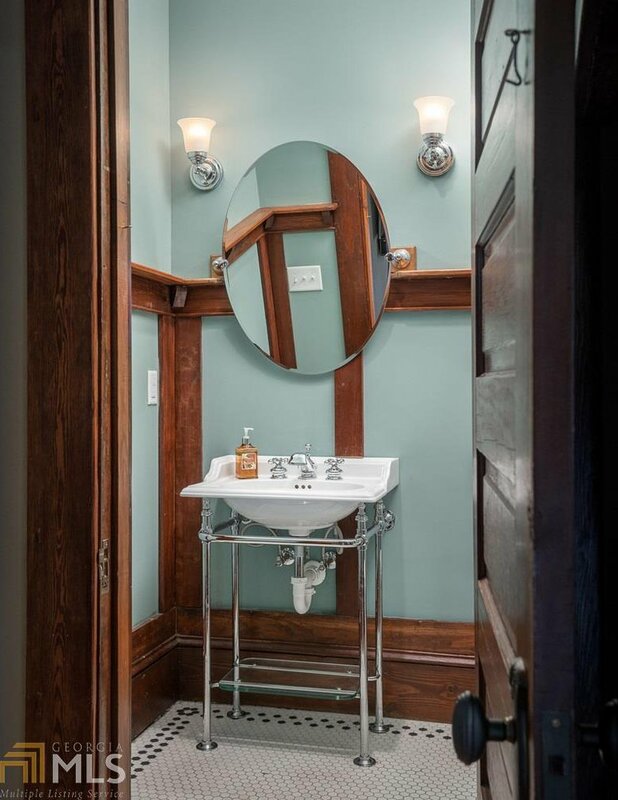 Period millwork, doors & heart pine floors throughout. 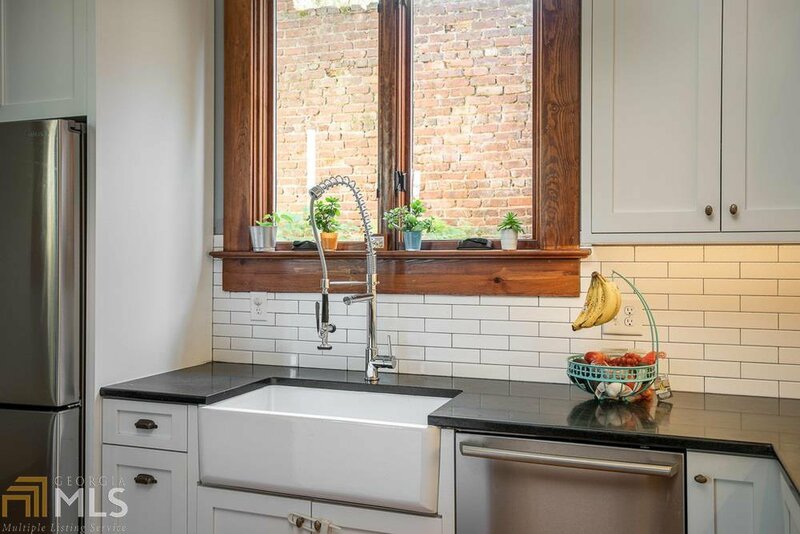 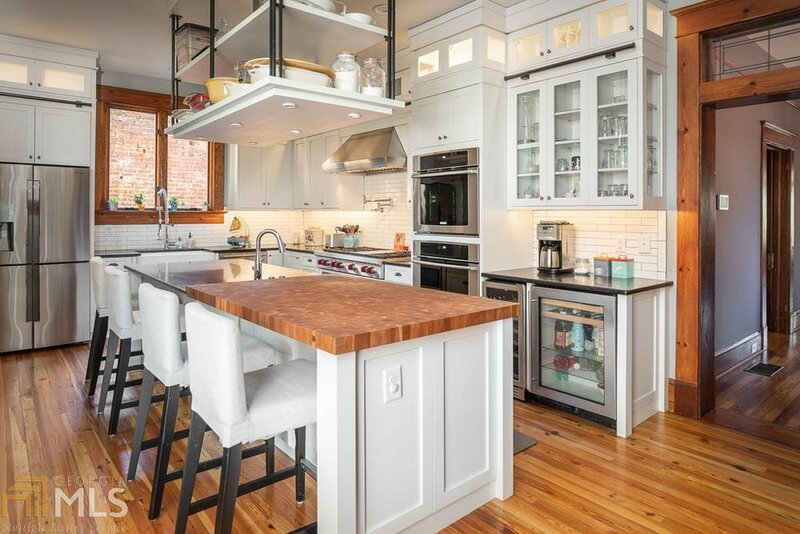 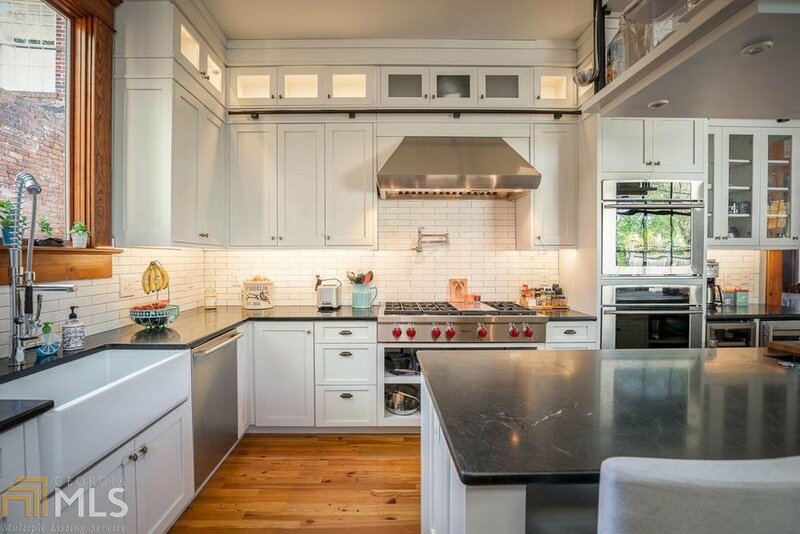 High-end kitchen features soapstone countertops, custom cabinetry and fully equipped butlers pantry. 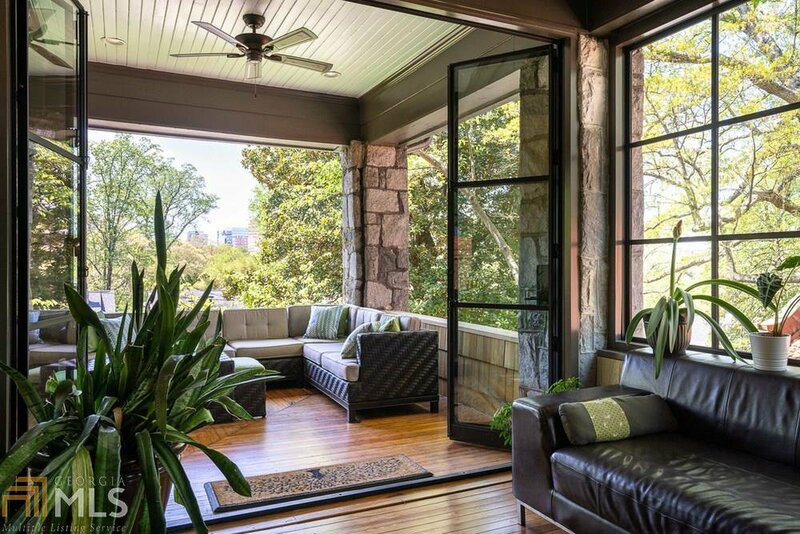 Enjoy Midtown skyline views from the magnificent front porch & upstairs living room. 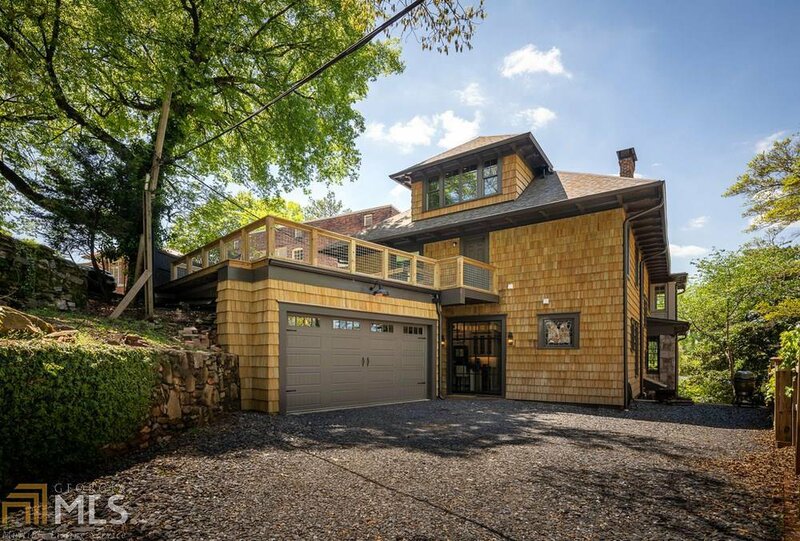 2-car garage w/ huge entertaining deck above. 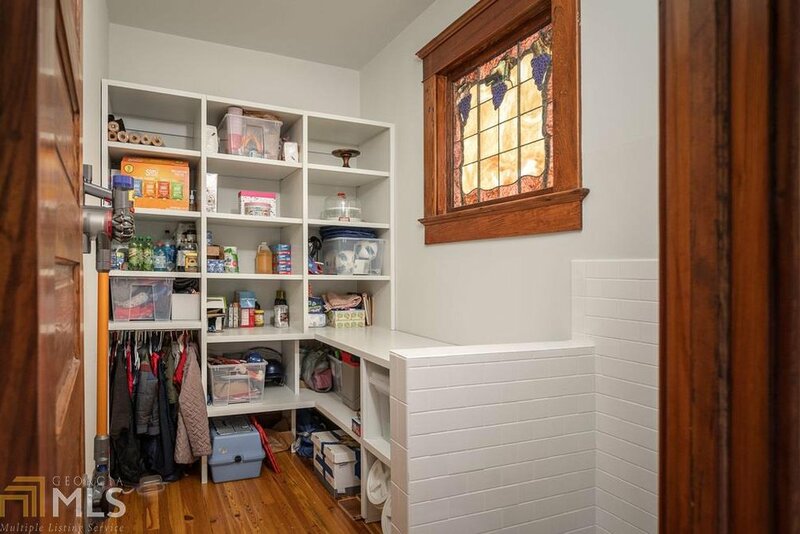 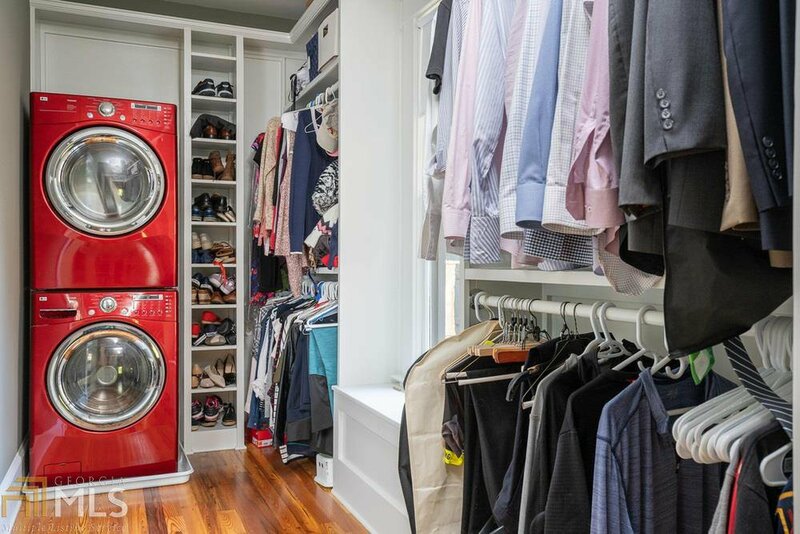 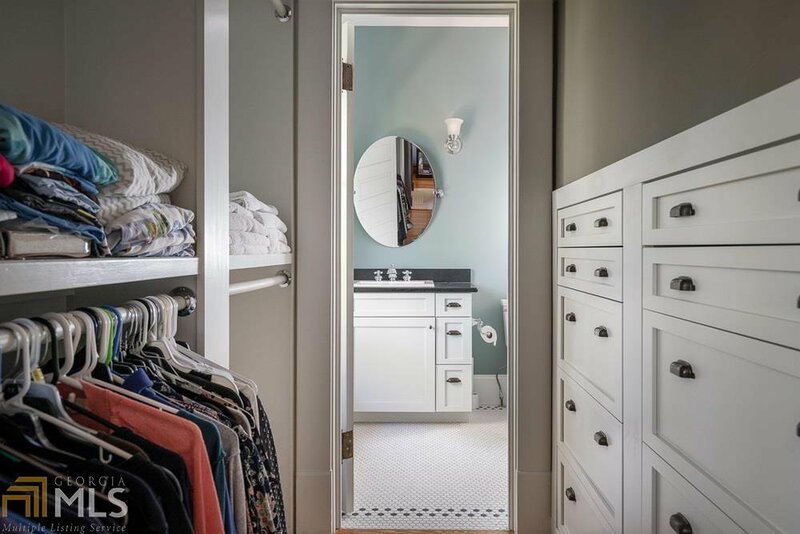 Unfinished 3rd floor offers abundant storage or future in-law suite. 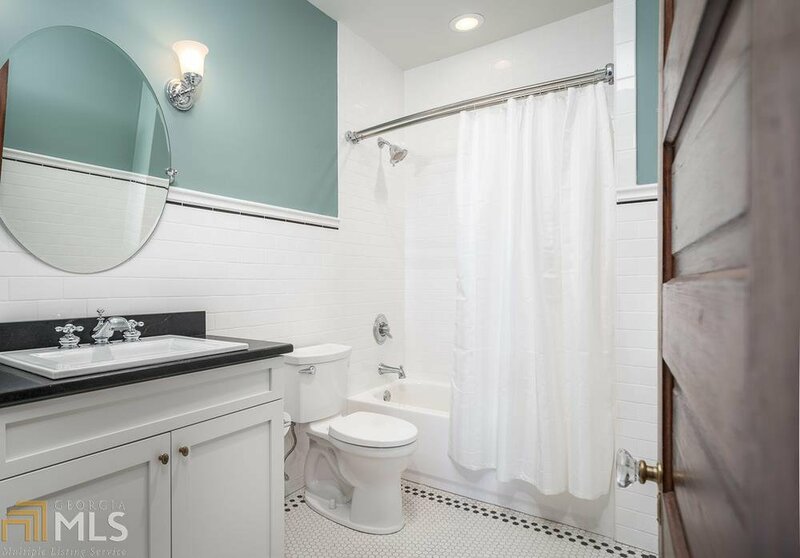 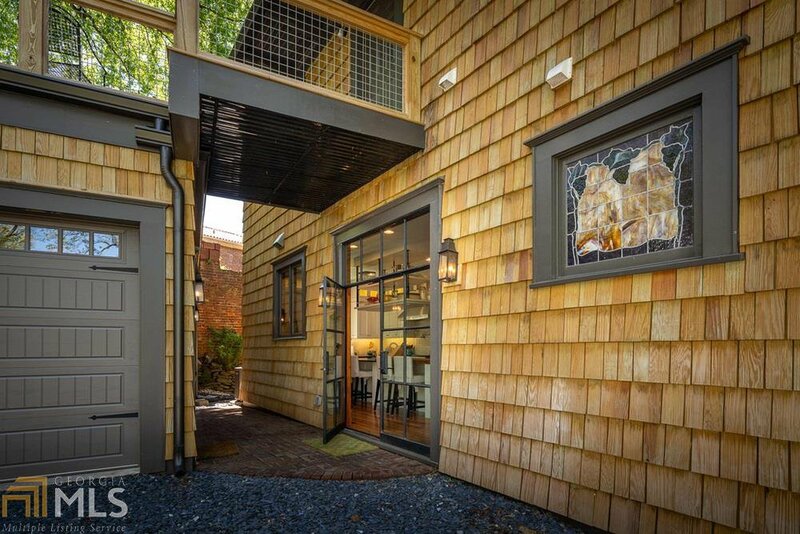 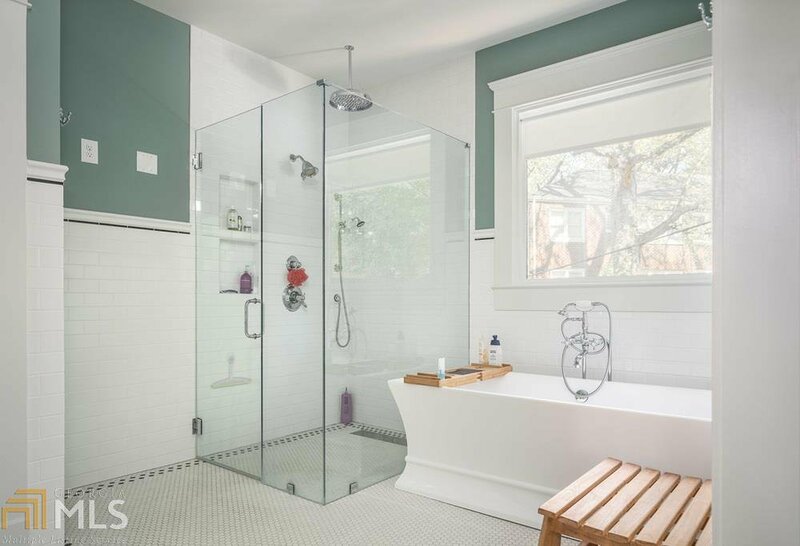 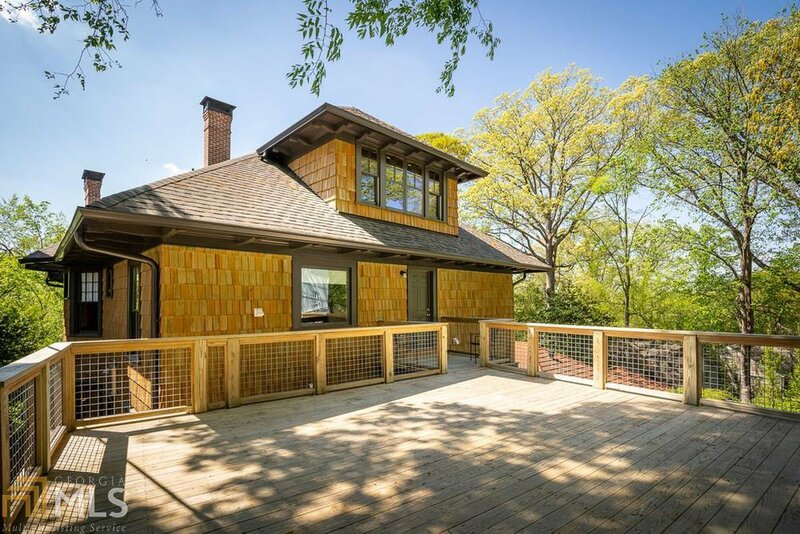 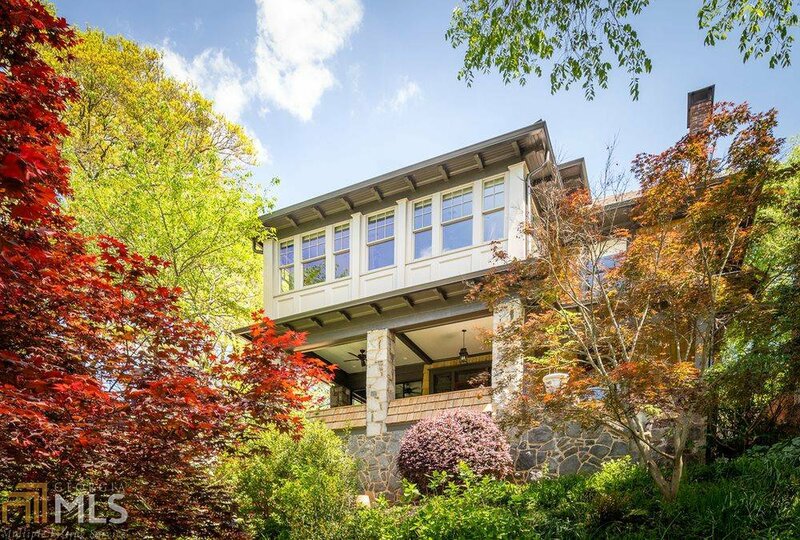 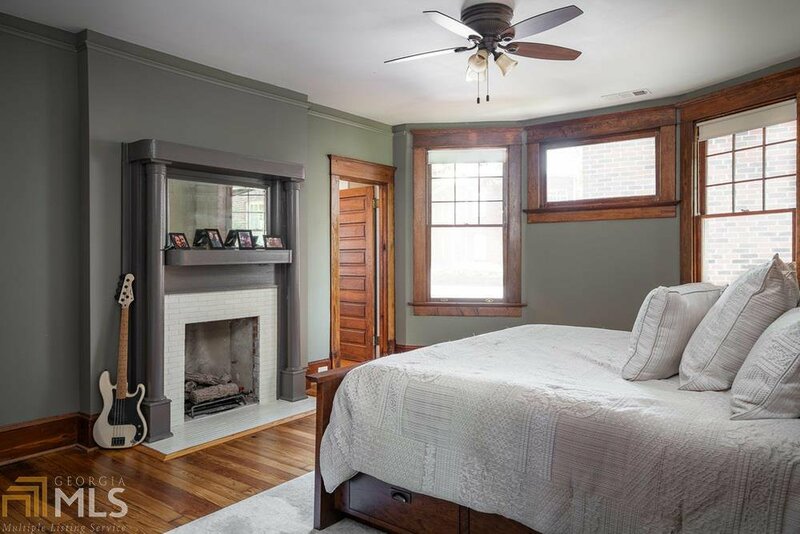 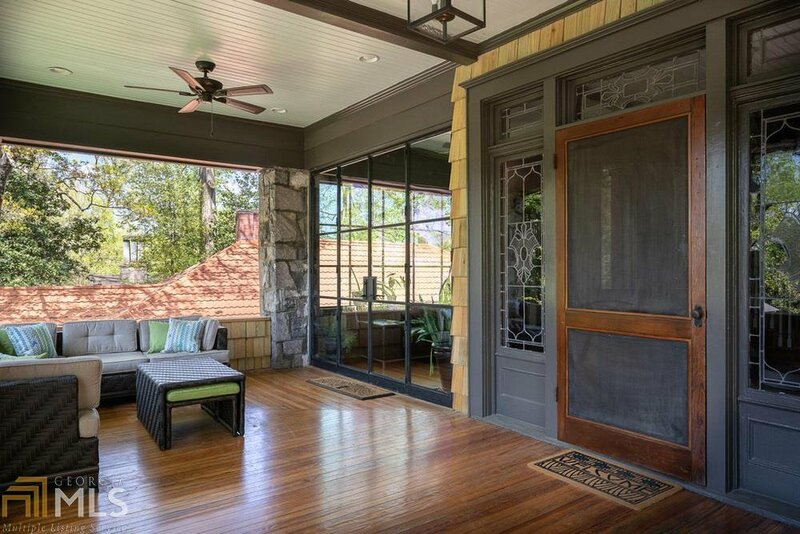 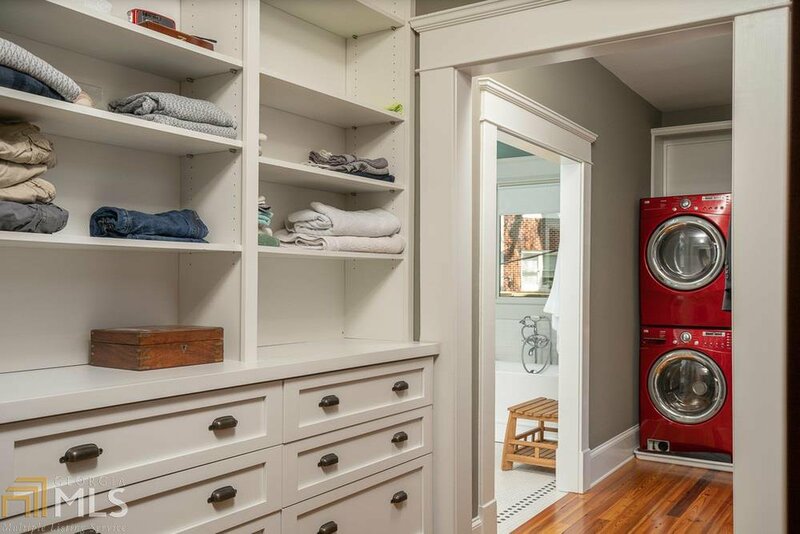 Located in Atlantas most impressive intown neighborhood, steps from the Botanical Gardens, Piedmont Park & more.